A water-base, gray pigmented, 100% acrylic dispersion formulated to seal & protect concrete plyform & other high performance plywood panel edges from concrete bleed water & other water exposure. When properly applied, Edge Seal will penetrate the wood edges and develop a durable, watertight membrane film. Gray color. 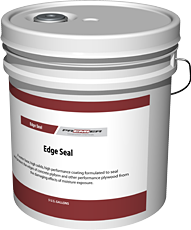 A ready to use sealer specifically formulated to meet plywood mill requirements for edge seal. The protective film seals the edges from the penetration of alkali aggressive water from the concrete. Use in sealing all types of manufactured wood form panels including plywood and oriented strand board (OSB), BBOES, MDO, HDO and Russian Birch. EVOC compliant. 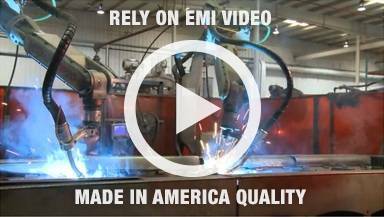 Meets all federal & state requirements.